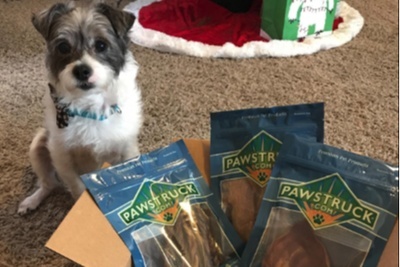 Enter your email address below to receive a notification when Pawstruck starts accepting new sign-ups! 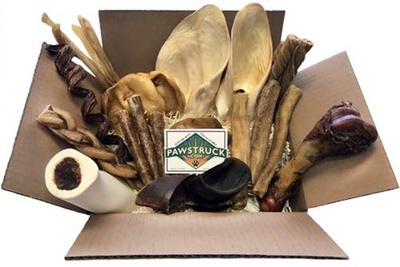 Enter your email address below to receive a notification when Pawstruck is accepting new sign-ups again. Use code CRATEJOY at checkout to get 20% off your first box! 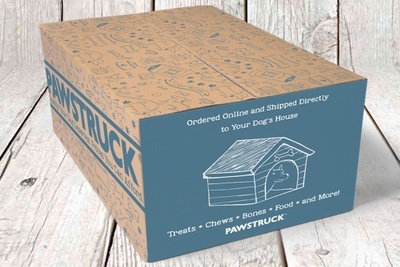 Your first box will ship within one week of your order. Each subsequent box will ship one month after that. Please order by the 30th to get the current box. 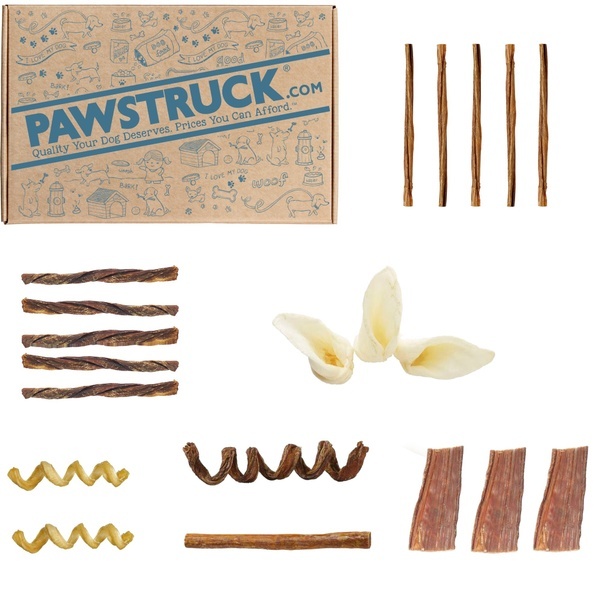 Hand packed healthy chews specially selected for your dog. 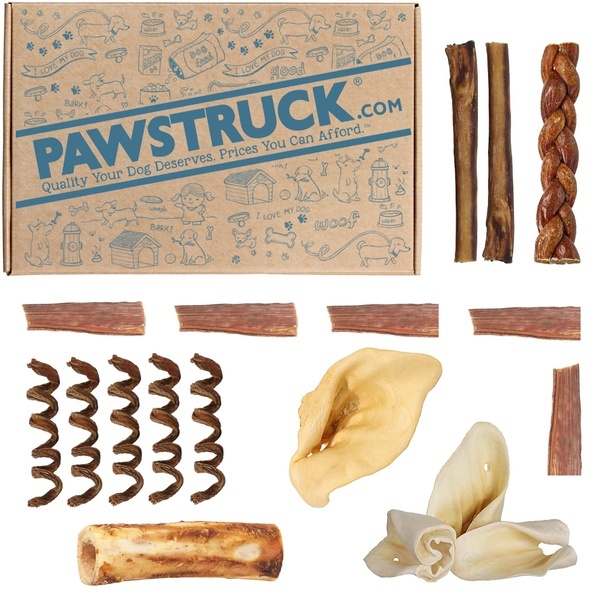 Shopping for dog chews can be an intimidating experience. There are all different kinds made of a zillion unfamiliar ingredients. Our box is designed to make your life simple and keep your pup happy. 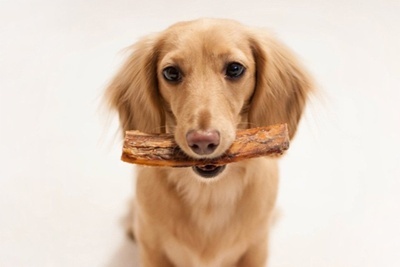 Your dog is a member of the family; don't they deserve the highest quality dog chews? 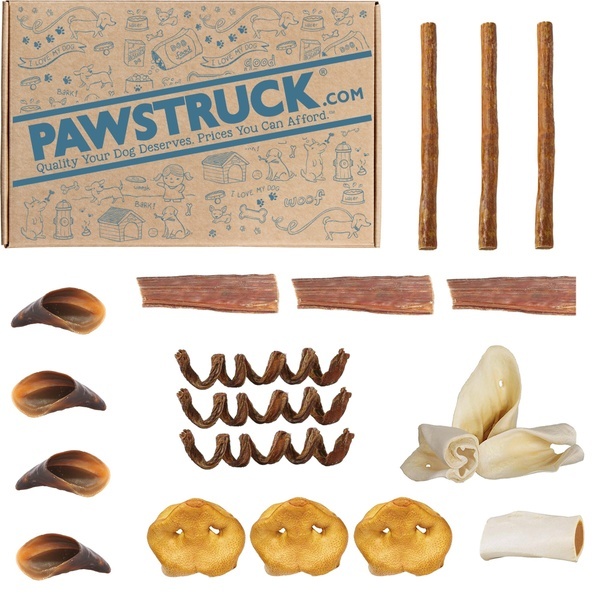 Pawstruck doesn't have any reviews!